Earlier this week, Prime Minister Narendra Modi shocked the entire nation after he made Rs 500 and Rs 1000 currency notes invalid. This move was done in order to curb the black money in the country. People started discussing about the decision and soon Modi was trending everywhere. Many celebrities including Shah Rukh Khan, Amitabh Bachchan, Ajay Devgn, Karan Johar and others came forward to praise Modi’s sudden bold move. But, it seems like not everyone is happy about the demonetization move. Earlier this morning, Arshad Warsi raised his voice against PM Modi’s idea of demonetizing the currency notes while stating the repercussions of the move. In a series of tweets, he said that this move was just an excuse for the Economic Offences Wing to take hard-earned money out of people’s hands. Looking forward to an India where at least 50% Indians pay tax. 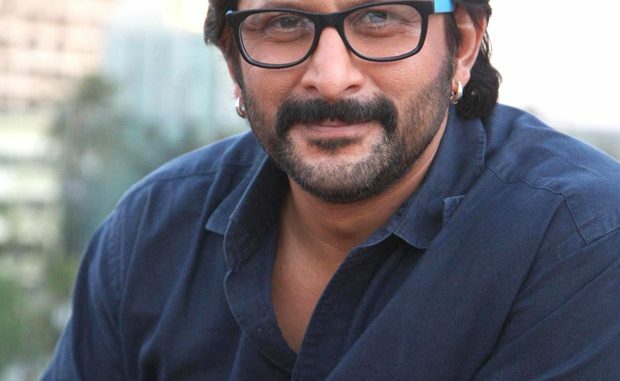 On the work front, Arshad Warsi is currently shooting with Sunny Deol and Ameesha Patel for Bhaiyyaji Superhit.